Boost thin, lacklustre hair with the Biolage R.A.W. Uplift Shampoo. 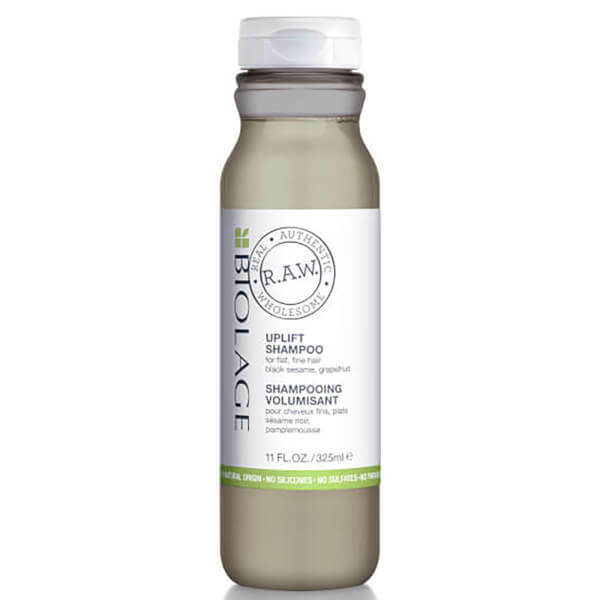 Especially developed for thin and flat hair, the plant-based formula boasts ingredients of 71% natural origin, working to sweep away dirt and impurities without stripping away moisture to help keep body and movement. Enriched with Black Sesame and Grapefruit, it leaves hair feeling revitalised and replenished with enhanced volume and density. 71% Natural Origin. 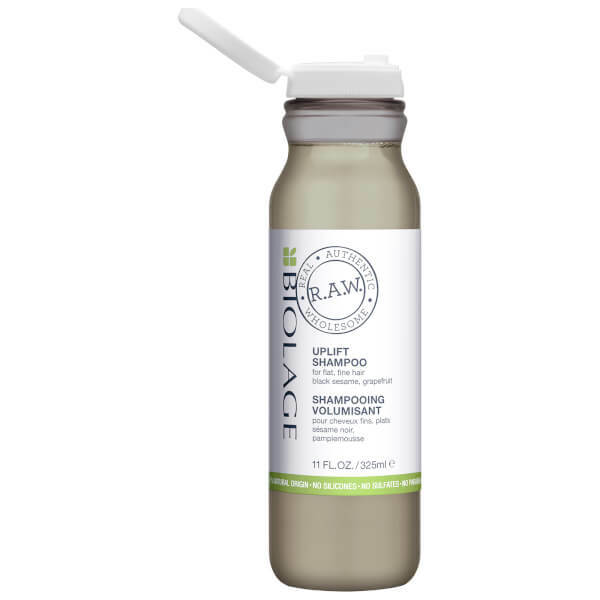 Free from silicones, parabens and artificial colourants.